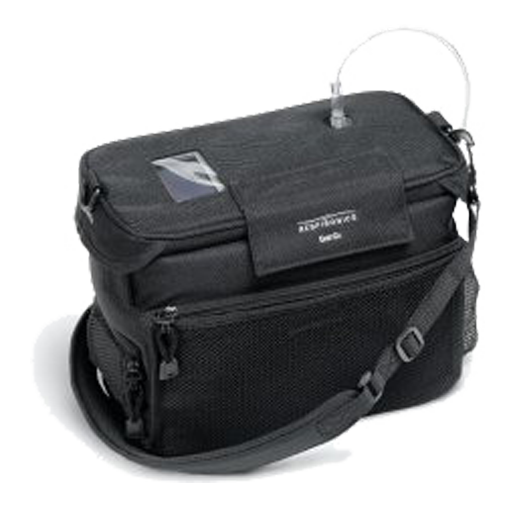 H: 8.5" x L: 12" x W: 6"
Take back your freedom and independence with the FAA approved Respiroincs EverGo portable oxygen concentrator. 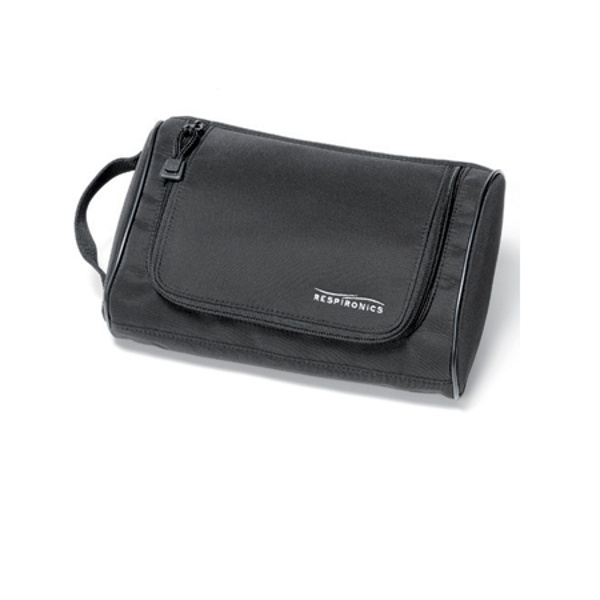 Enjoy the reliability of the Respironics EverGo which offers pulse flow settings 1 – 6, all inside of a conspicuous bag design. 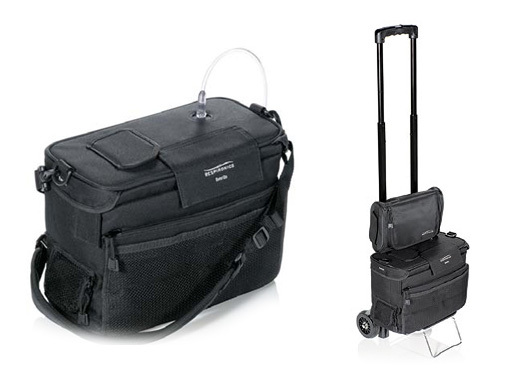 Or opt to transport the EverGo with the included wheeled travel cart. Choose between the lightest overall weight of 8.5lbs by using one battery in exchange for reduced battery life. Or enjoy extended operation in exchange for a heavier package of 9.9lbs by using two batteries. 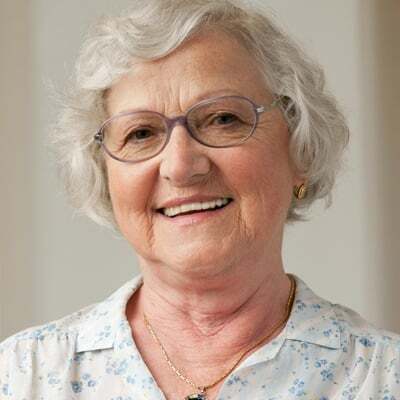 While still managing to measure in at 8.5” H x 12” L x 6” W.
The Respironics EverGo gives you the option to choose between extended all day usage, or to opt for a lighter overall package. Using both batteries the EverGo will deliver up to 8 hours of operation on pulse setting 2. While with a single battery the machine delivers up to 4 hours of battery life on a pulse setting 2. Enjoy the option to choose between the lightest or longest lasting package to compliment your daily needs. You may also power and charge the EverGo on every flow setting with the AC or DC power supplies. To others the Respironics EverGo will remind them of a typical carry-on or camcorder bag. 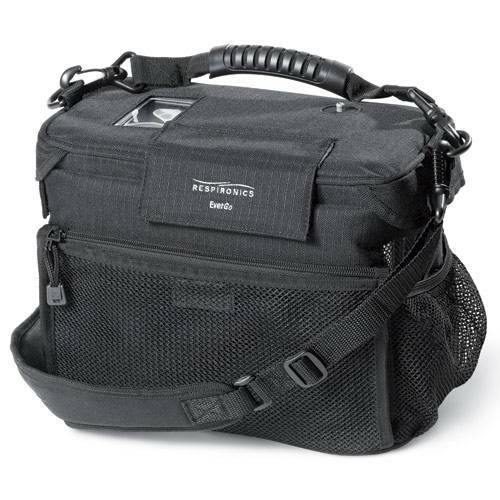 The carrying case makes supporting the up to 9.9lb unit even easier, you can choose to hold it by the ergonomic handle strap or across your shoulders with the adjustable padded shoulder strap. Enjoy the simplicity to operate the Respironics EverGo portable oxygen concentrator on an easy to read touch screen. All the EverGo functions are available from the touch screen, which clearly displays remaining battery life and the flow setting that is selected. The touch screen is even accessible without ever removing the carrying case, a clear lining protects the screen from smudges and scratches. A huge benefit of the EverGo is it allows quick on the go battery exchanges, you will never need to remove the unit from the carrying case. 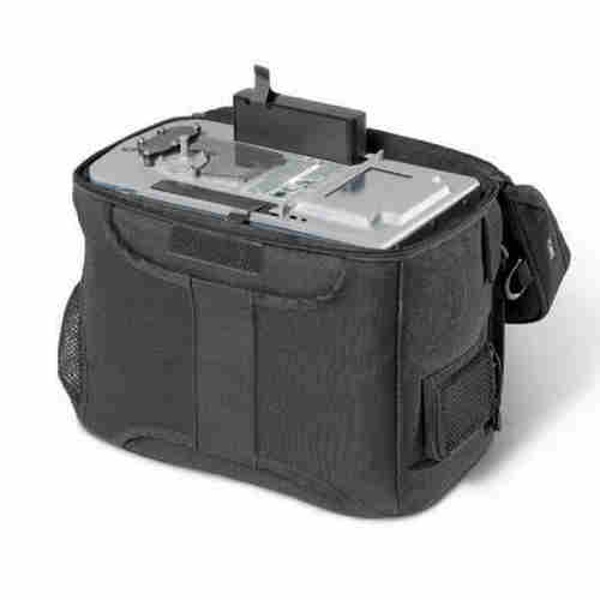 Just simply lift up the battery compartment and remove, to access both batteries unzip the top cover. 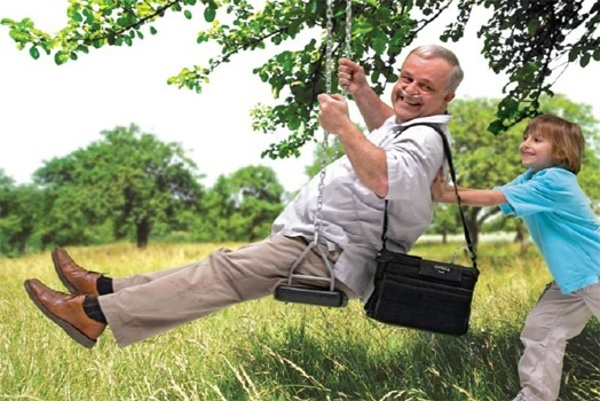 You don’t want to spend your precious time having to worry about keeping up constant maintenance on your portable oxygen concentrator. With the EverGo the only regular maintenance you will have to do is cleaning and replacing the filter. This is simply done by removing the filter from the side of the unit, then clean the filter or replace if needed and you’re done! 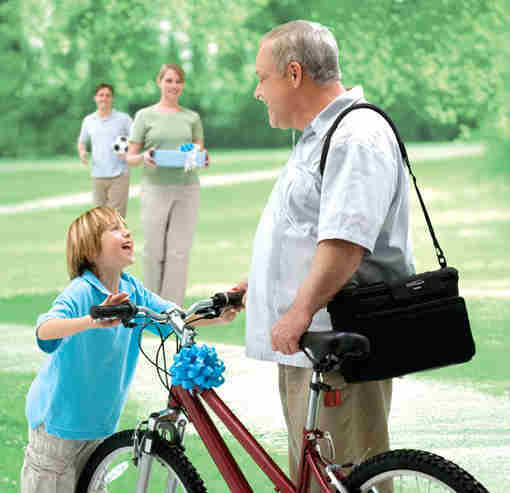 [fa icon="plus-square"] Are you an authorized dealer for the Respironics EverGo? Absolutely! 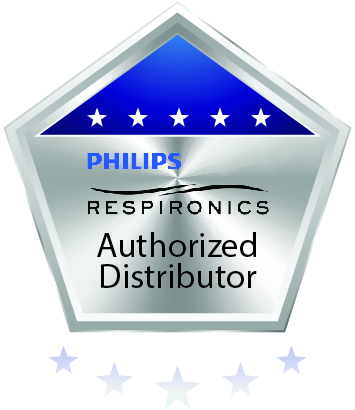 You will notice our Respironics badge of approval on this page which notes that we are an authorized dealer. Ensure that any company you plan to do business with has one of these badges for your protection. [fa icon="plus-square"] How long does it take for the Respironics EverGo battery to recharge? 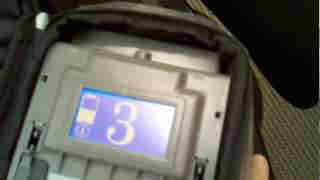 Each battery takes up to 3 hours to fully charge with the AC or DC power supplies. When charing a battery externally with the additional cost external battery charger, it will be ready to use again in up to 4 1/2 hours. [fa icon="plus-square"] How much does the Respironics EverGo weigh? 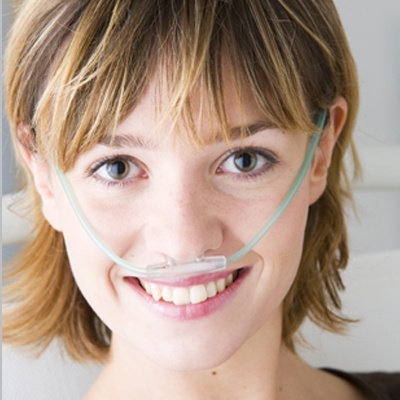 The Respironics EverGo’s weight depends on the number of batteries you are using. With one battery the EverGo weighs 8.5 pounds, while using two batteries will increase the weight to 9.9 pounds. [fa icon="plus-square"] What is the maximum oxygen output of the EverGo? Offering pulse flow settings 1-6 with a maximum output of 1050ml of oxygen per minute. [fa icon="plus-square"] How large is the Respironics EverGo? 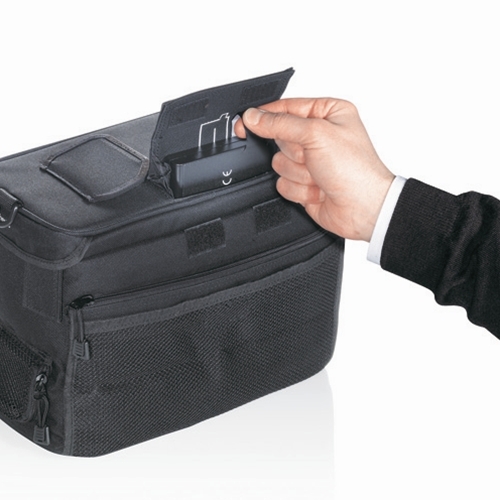 The EverGo measures in at 12″ Wide X 6″ Deep X 8.5″ High. 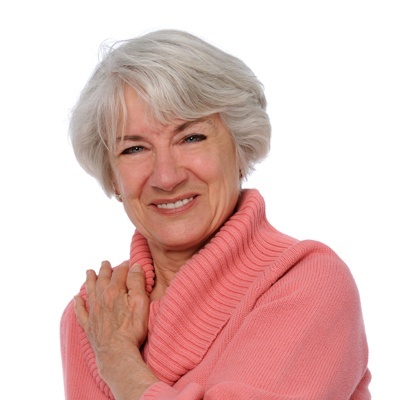 [fa icon="plus-square"] How loud is the Respironics EverGo? 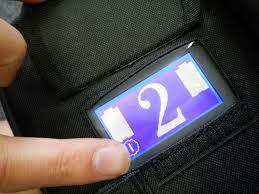 On a pulse setting 2, the Respironics EverGo will not disrupt others around you with a sound level of 43 decibels. Which is quieter than a normal conversation in your home. [fa icon="plus-square"] How long will the EverGo battery last? With one battery you will get up to 4 hours on a pulse setting 2 and up to 8 hours with two batteries. The EverGo is able to be operated in altitudes up to 8,000 feet. If you go above 8,000 feet the concentrator’s performance may suffer. [fa icon="plus-square"] What is the best way to recharge my EverGo batteries? Choose to charge at home with the AC power supply or on the go in your vehicle with the DC power supply. When charging the EverGo, all flow settings are able to accessed without interrupting the charging cycle. [fa icon="plus-square"] Is the Respironics EverGo FAA approved? Yes, enjoy the freedom to use your Respironics EverGo throughout your entire flight.